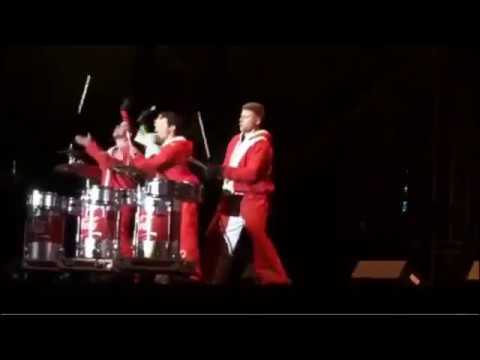 MOMENTUM DRUMS is a full service, high-energy percussion group dedicated to providing powerful entertainment and custom concepts for any event. 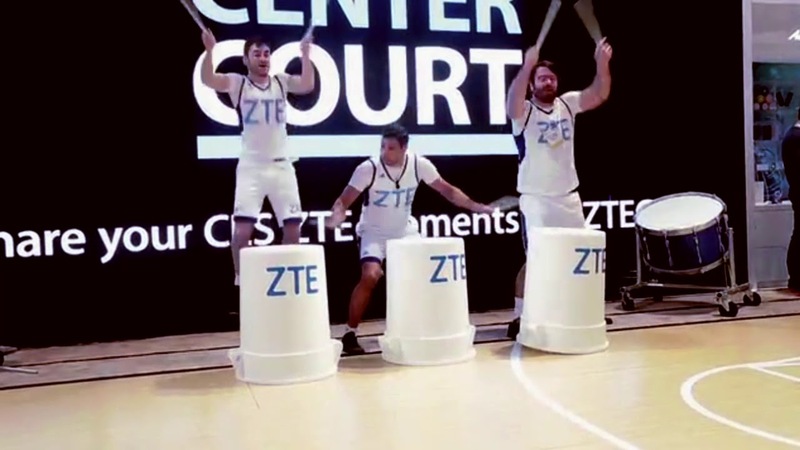 Founded by members of the off-Broadway show STOMP and Cirque du Soleil, our drummers have been seen performing at the Olympics, TV Commercials, Sporting Events, Miztvahs, International Conferences, and more. Providing drum lines, ethnic percussion, industrial concepts, rock shows, LED light displays, and any other kind of drumming under the sun. 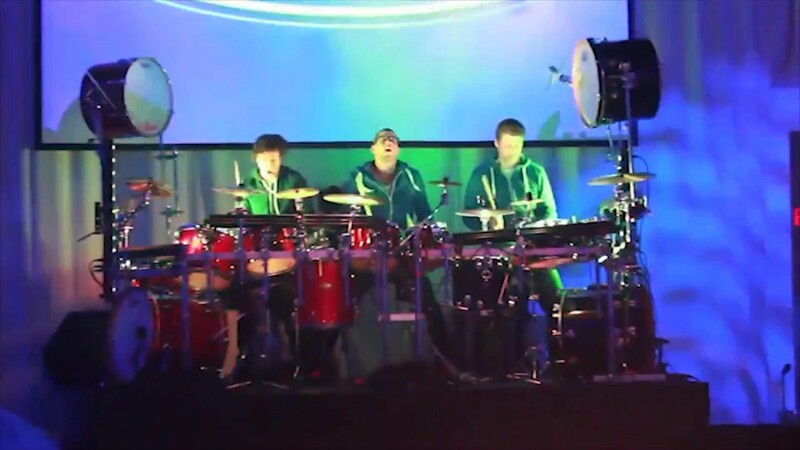 From one drummer with an LED rig to 20-person stage shows, we can and have done it all.